Hi there. 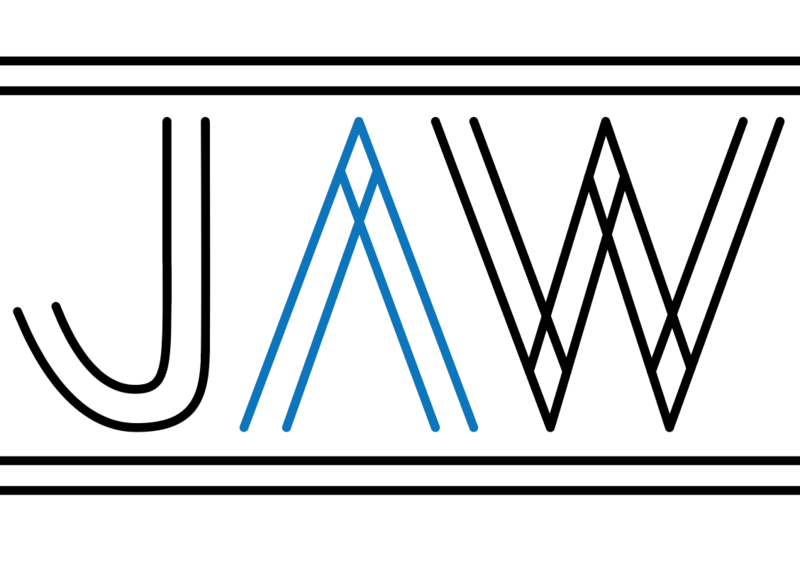 My name is Jeff Allen Wang, and I am trying to live a JAWesome life. I was born and raised in Richmond BC CANADA, but I currently study abroad in Singapore and attend the Villanova School of Business. I hope to eventually use my business knowledge and skills to become a personal development speaker and use performance magic as my metaphor. This is my daily blog, where I write about anything and everything. In my posts, you will see topics I am interested in, such as magic (below is a picture of when I performed for the hosts of The View), psychology & philosophy, personal development, business & finance, personal investments, general life, being a college student, and ideas and concepts I learn from other mentors. Thanks for reading! Would really appreciate it if you followed my blog by subscribing.